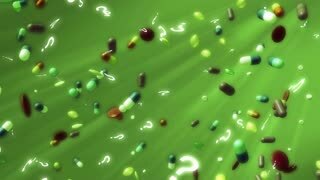 Search Results for "addiction recovery"
3D rendered Animation of falling capsules and medication. Assisted suicide animated word cloud, text design animation. Kinetic typography. 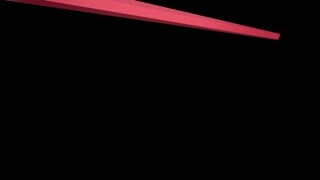 Lung cancer animated word cloud, text design animation. Nicotine patch animated word cloud, text design animation. Kinetic typography. Nicotine patch animated word cloud, text design animation. 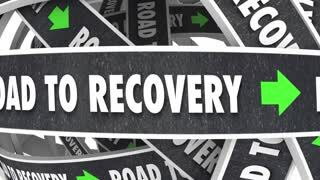 Recovery animated word cloud, text design animation. Drug prevention animated word cloud, text animation. Kinetic typography. 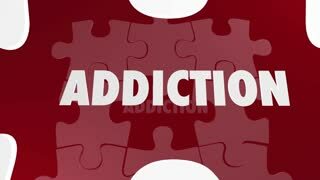 Drug prevention animated word cloud, text design animation. 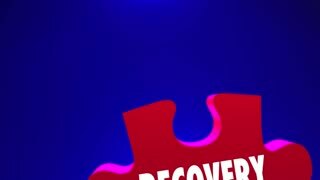 red and blue pills falling on orange and yellow background in slow motion, cartoon medicine over white background full hd and 4k, medical and addiction concept.